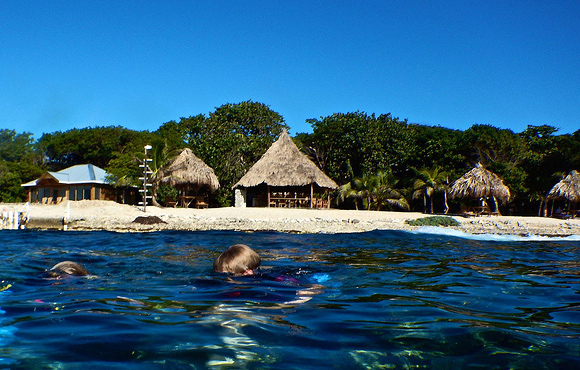 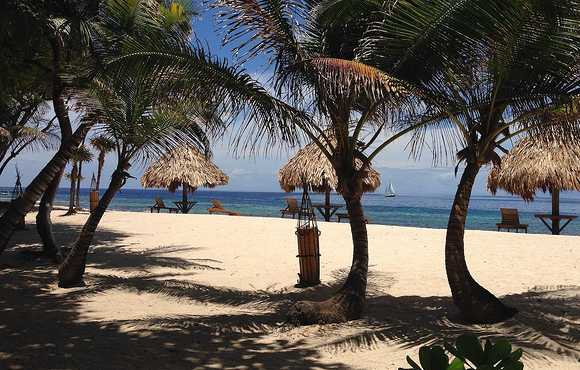 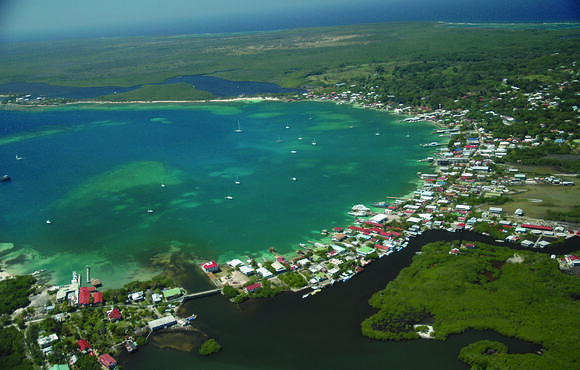 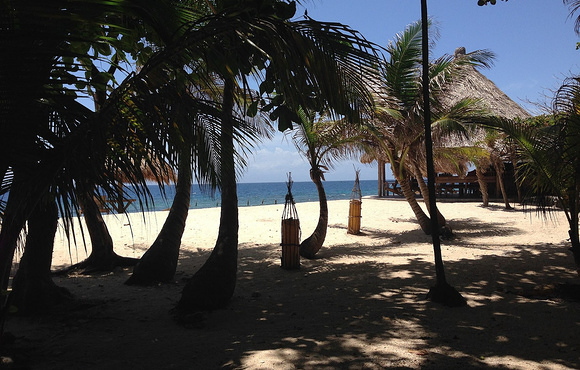 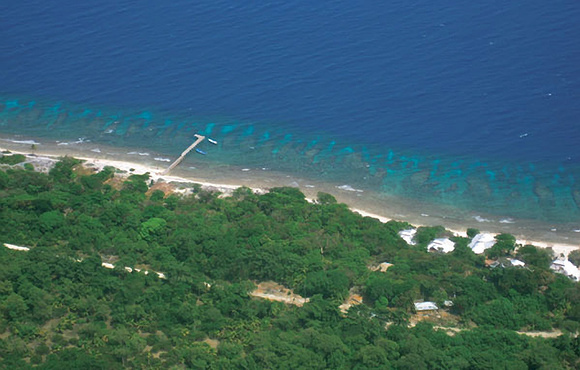 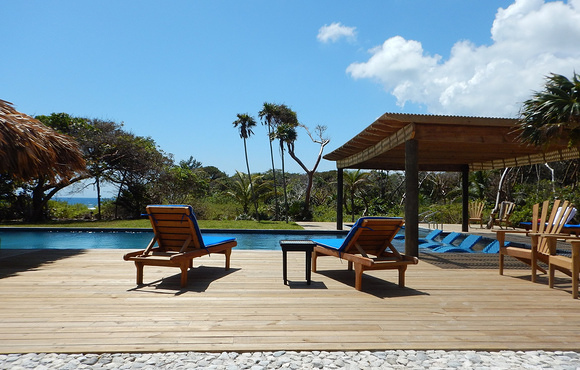 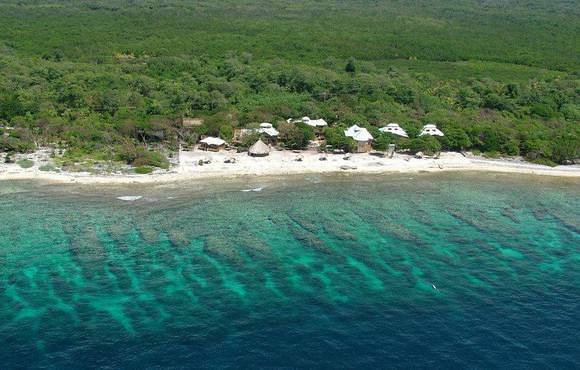 Utopia Village Dive & Spa Resort is located in The Bay Islands of Honduras. 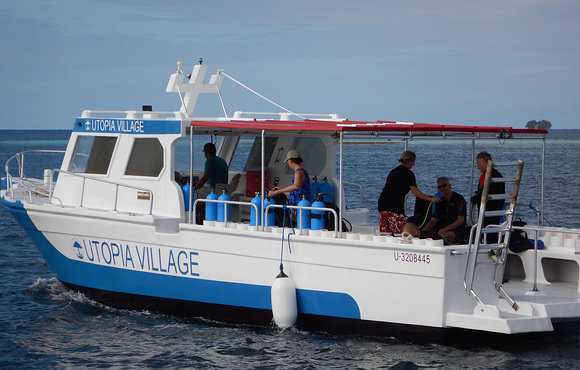 Utopia is the newest nicest dive resort on Utila offering full service valet diving, PADI courses and a host of on site amenities. 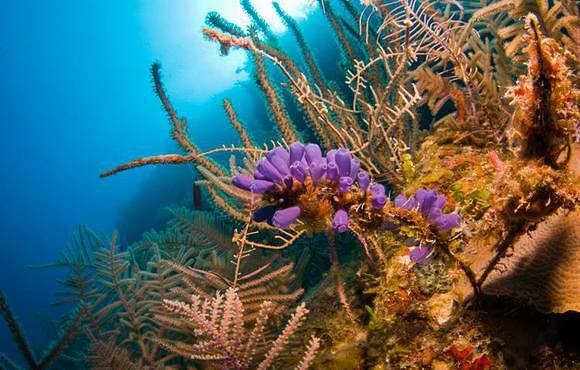 Utopia’s greatest asset is the world-class house reef just at its’ front door. 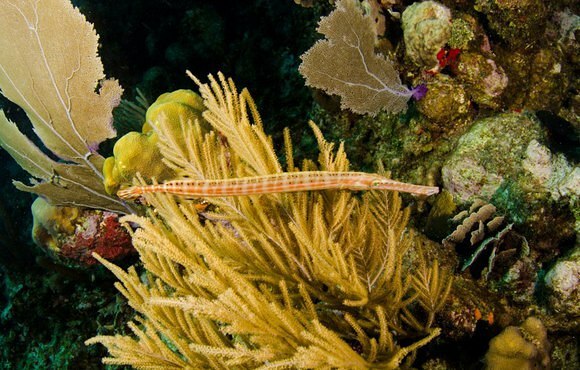 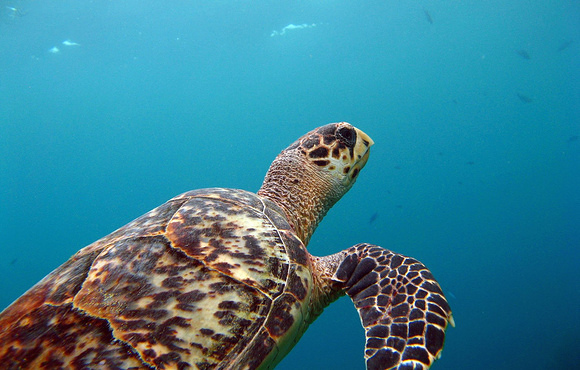 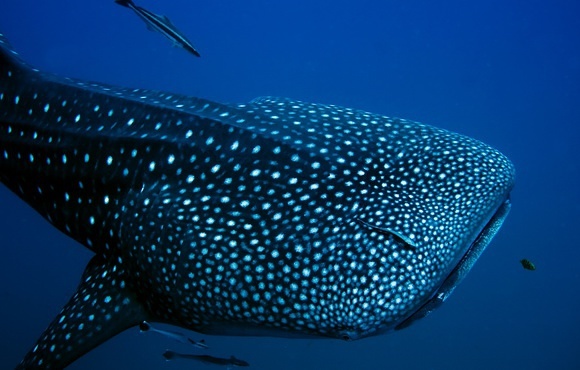 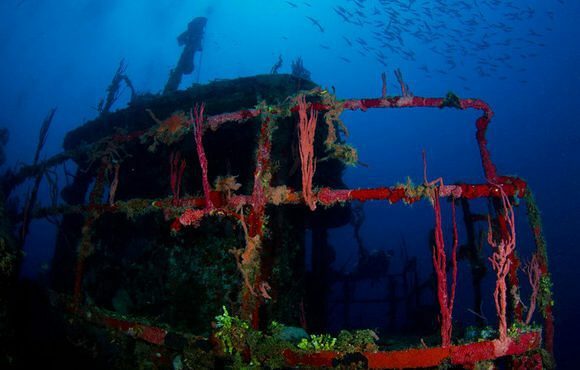 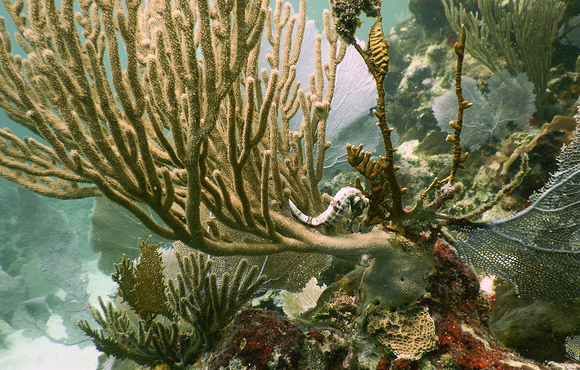 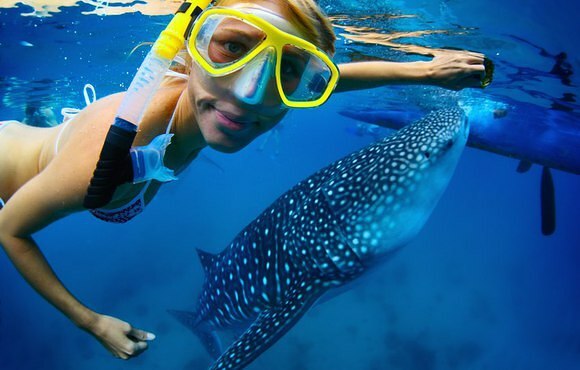 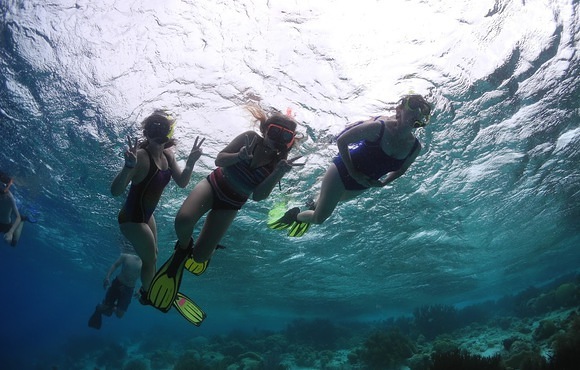 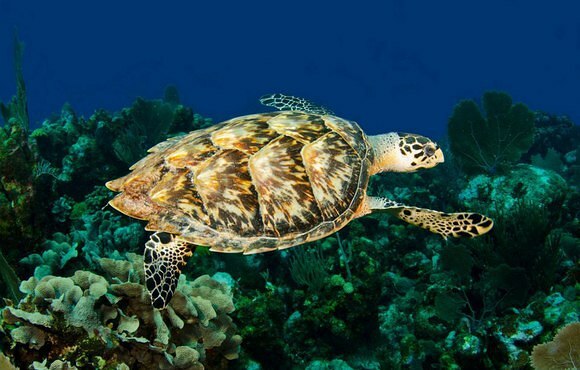 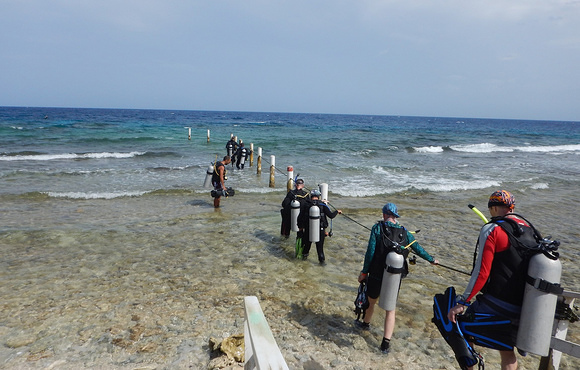 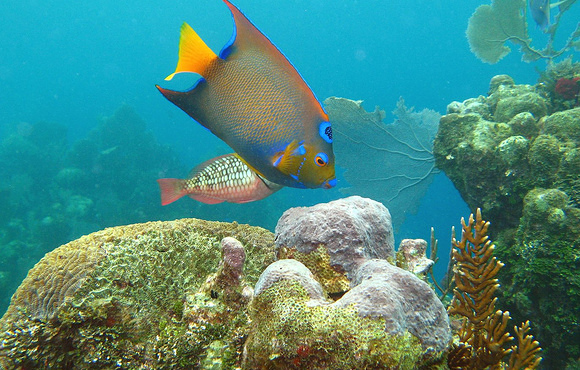 Divers and Snorkelers will delight in the purple sea fan garden, giant Elk Horn coral formations and the variety of marine life including turtles, rays, octopus, lobster, Queen Angels and much more! 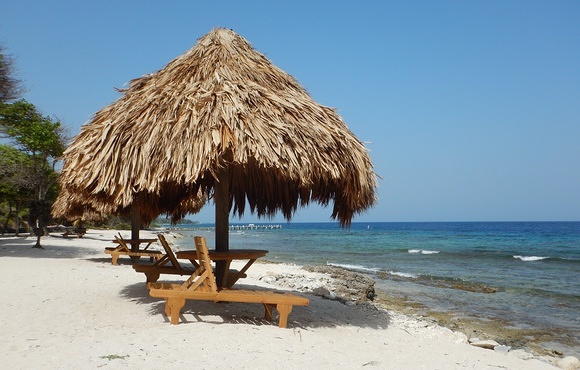 Custom designed island style rooms provide AC, fans, private bath and spacious balconies, all oceanfront. 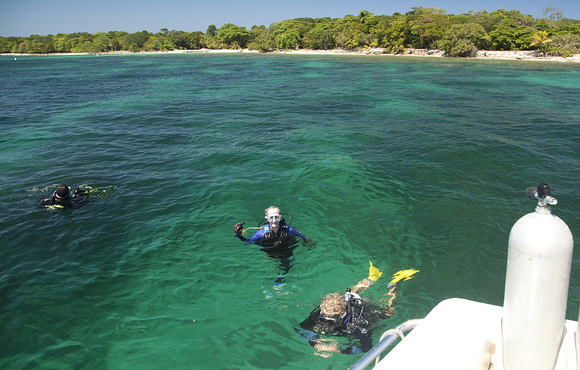 The restaurant features cuisine prepared by a talented chef and all meals are included with dive packages. 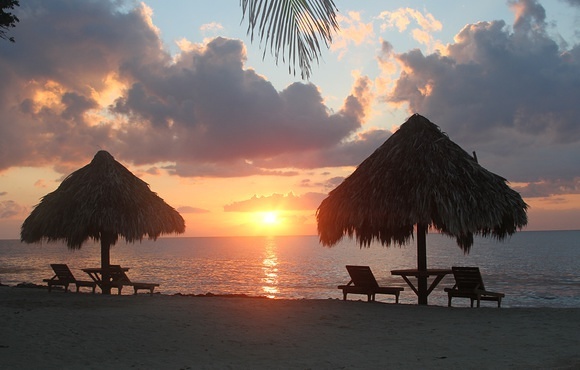 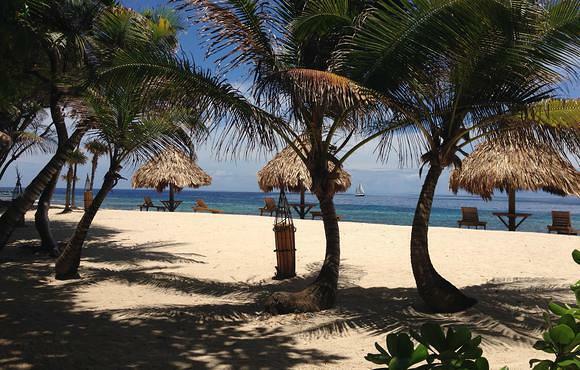 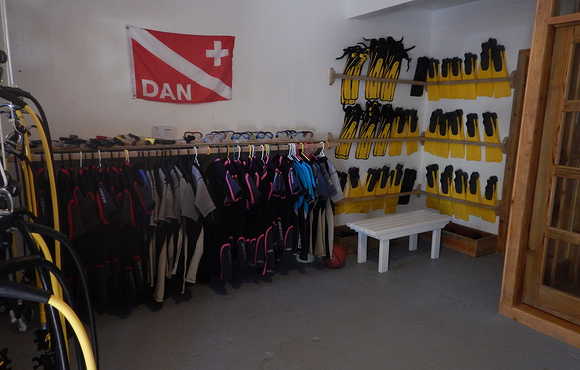 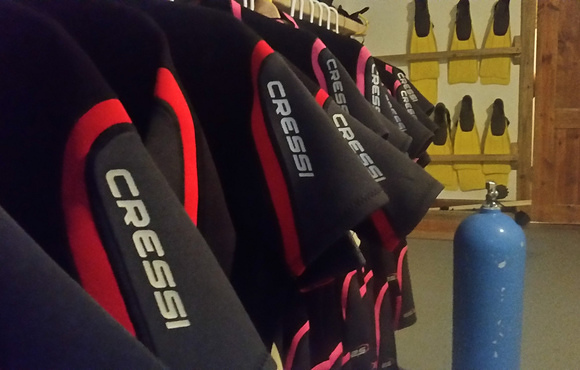 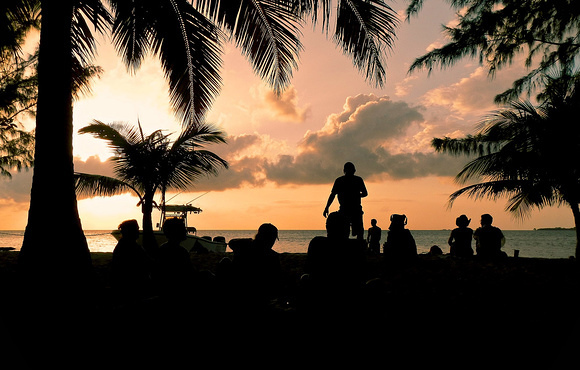 On-site amenities include the beachfront bar, full service PADI dive shop and on site spa. 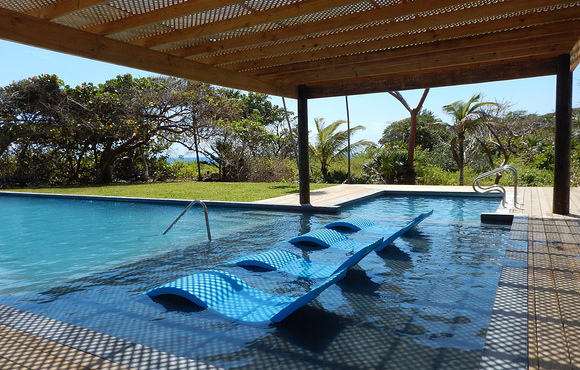 Utopia is proud to be an eco friendly green business registered with the Honduran central government. 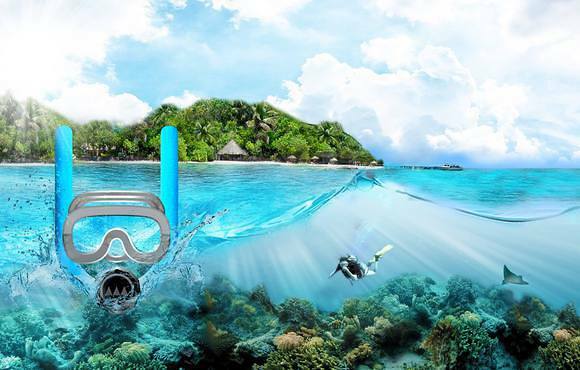 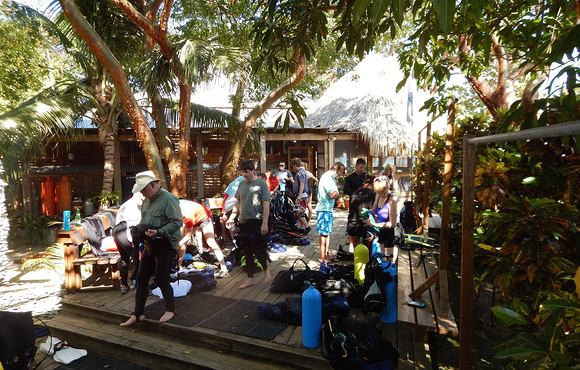 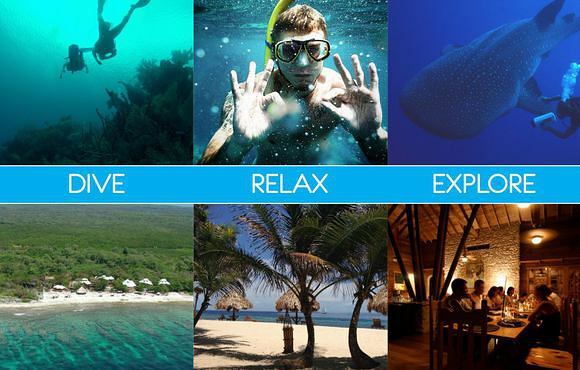 For the non-divers that want to discover the underwater fun-U Dive offers private discovery scuba and open water classes. 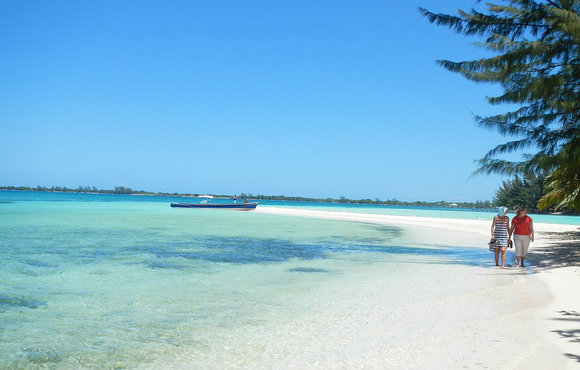 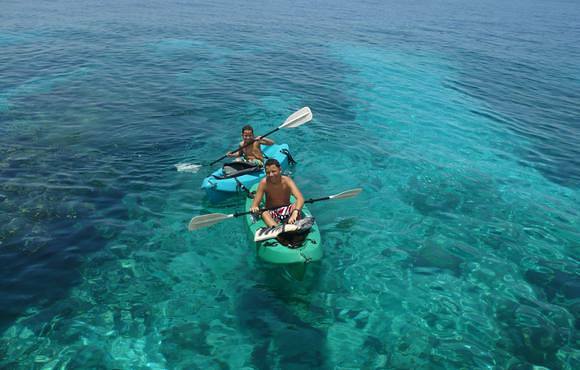 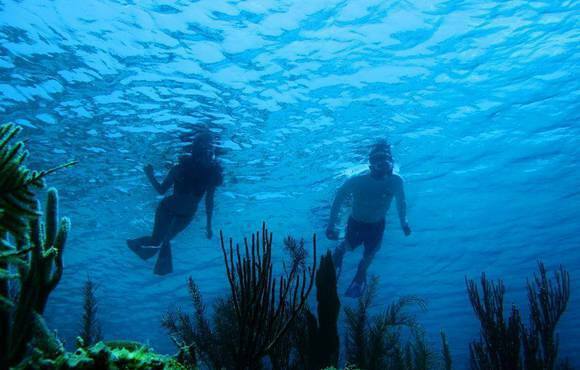 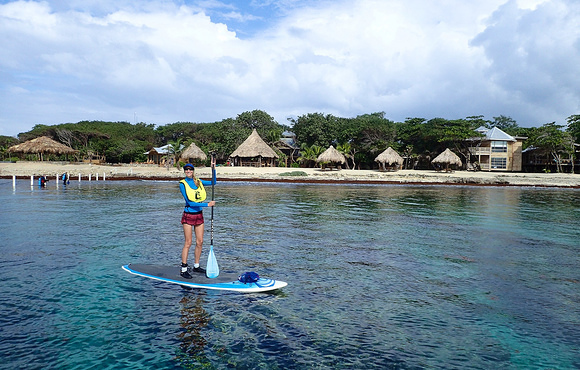 We can also arrange excursions including in town sight-seeing, kayaking, private cay picnics, snorkeling, massage treatments, yoga, flats and saltwater fishing!